A special 50th-anniversary concert event! 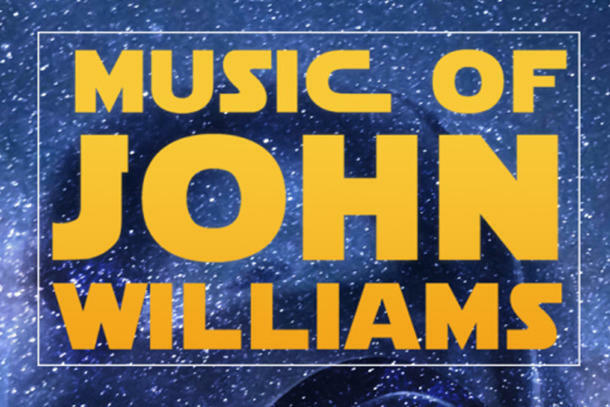 Hear all the greatest movie music from legendary composer John Williams. 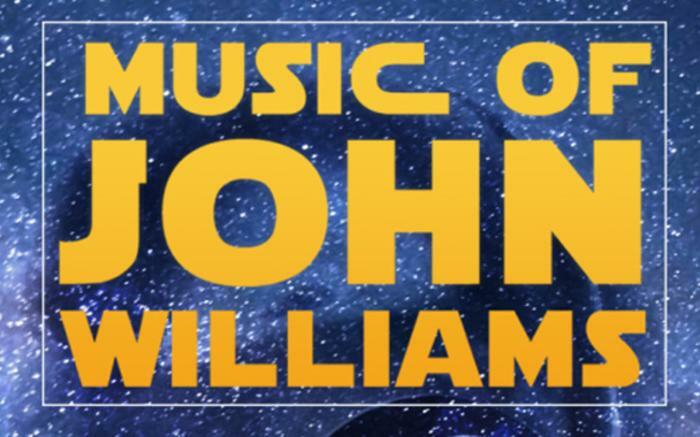 The winner of 24 Grammy Awards and five Academy Awards, his most famous movie scores include Star Wars, Jaws, Superman, The Indiana Jones, Home Alone, Jurassic Park, Harry Potter and many more!